Dance Tracks personally installed a Floating Wood Floor in each studio! A floating floor is a dance floor that rests on a system of high-density foam and sub-floors, to absorb the shock of jumping and movement. Our beautiful wood floors rest on 3,000 foam blocks, 4 inches above the concrete! This is the only type of floor that provides injury prevention and optimal joint protection – vital for growing bones, joints and bodies!! Wood is the only usable floor for Tap. Wood does not stick or prevent your foot from turning, as would a marley type flooring. Wood floors are the optimal, and most desired dance floor in the professional dance world. Due to their expense, most studio’s will not invest in this type of flooring. Dance Tracks does!! We believe our students are worth it, and no other flooring compares!! Experience the difference a good floor can make — you will FEEL the difference!! 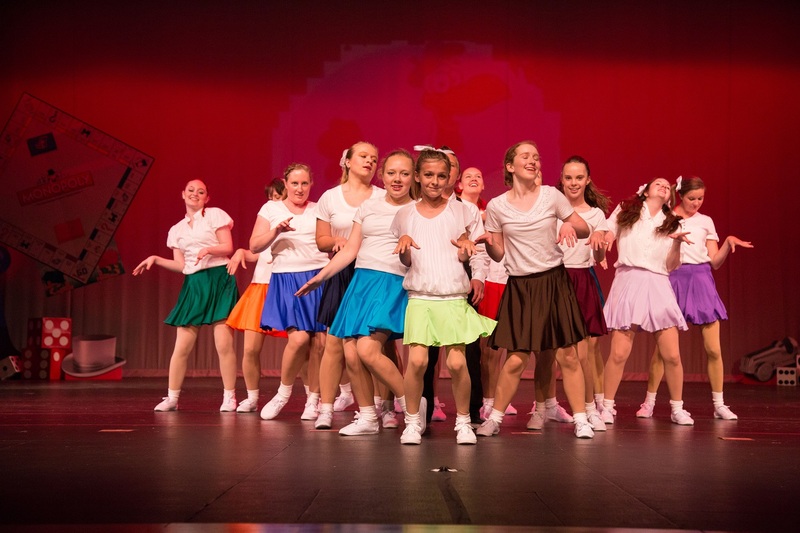 The Dance Tracks Spring Dance Recital is one of the most creative, entertaining, and professionally staged dance recitals in the area! 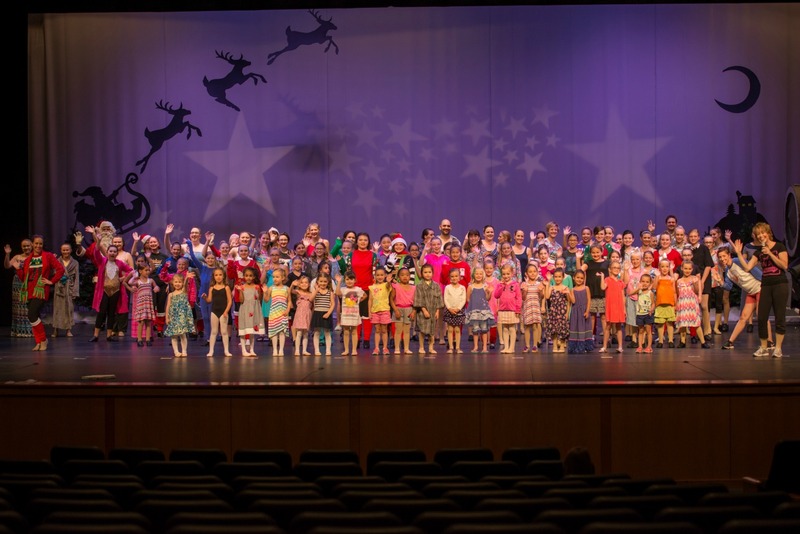 Every student is eligible and encouraged to perform in the Spring recital. Our performers range from 3-75! Our adults shine just as bright as our kids do on stage! Dance Tracks strives for hassle free recitals and ticket process. Recital fees and ‘extra’s’ are stated up front. 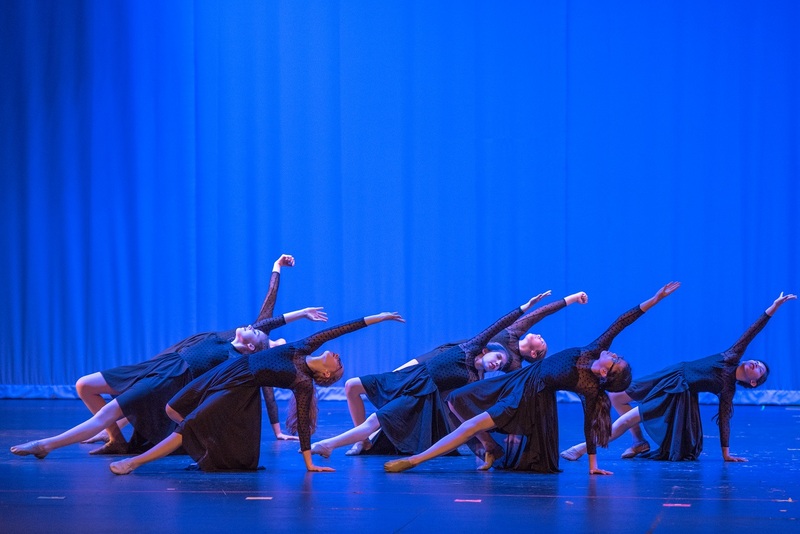 The highly anticipated Dance Tracks dance recital is held in the beautiful Hamilton Fine Arts Center in Sussex! 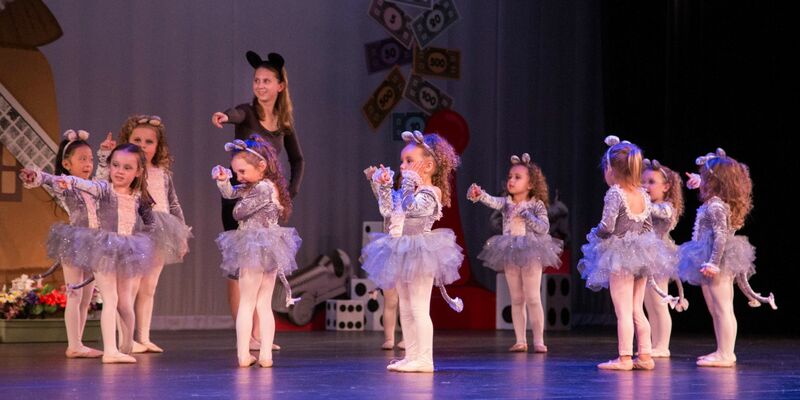 Dance Tracks hires professional, experienced dance instructors who will not only provide you with QUALITY class instruction, but also professionally staged choreography and dance performance pieces. We take pride in providing you with high quality instruction from teachers that have earned their degrees in dance, theater and performance education! Dance Tracks believes in parent friendly policies! We enforce dress codes that are modest and cover the torso. Music used in class and movement technique is safe and age appropriate. Dance Tracks does not crowd classes. We offer small class size to ensure personal attention to each student! This allows each student to not only learn faster, but with better technique! Parents have the opportunity to observe their child’s dance class at any time via observation windows. Observe your child’s progress week after week — see what is going on at all times! The director, Miss Julie, is available to answer questions and handle your concerns. The studio provides a waiting area with toys for siblings. We offer payment plans for tuition options, and a friendly staff to help with your needs! When you’re here, you’re family!